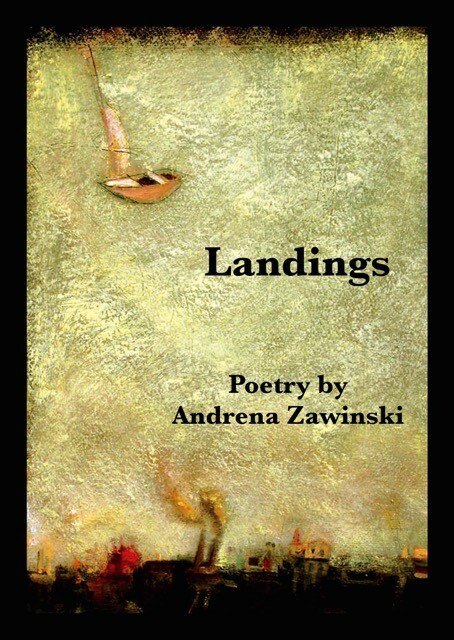 Andrena Zawinski’s latest poetry collection, Landings, is from Kelsay Books (Hemet, CA). 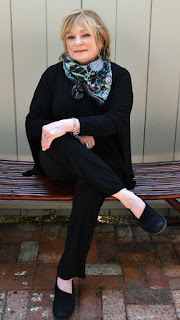 She has published two previous full collections of poetry: Something About (Blue Light Press, San Francisco, CA), a PEN Oakland Josephine Miles Award recipient, and Traveling in Reflected Light (Pig Iron Press, Youngstown, O), a Kenneth Patchen competition winner. She has also authored four chapbooks and is editor of Turning a Train of Thought Upside Down: An Anthology of Women’s Poetry (Scarlet Tanager Books, Oakland, CA). Her poems have received accolades for free verse, form, lyricism, spirituality, and social concern. 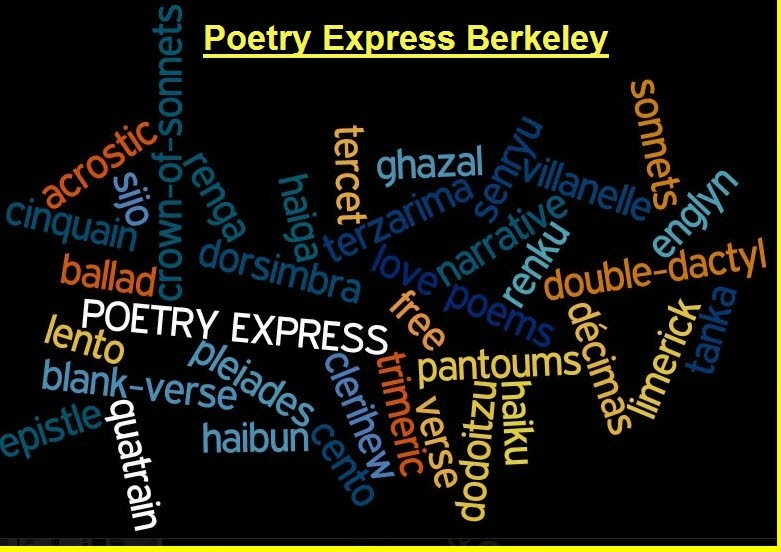 She founded and runs the San Francisco Bay Area Women’s Poetry Salon and is Features Editor at PoetryMagazine.com. into this dark sea cannot be rescued with innocent teasing and mirth.